IMO has welcomed a new member. 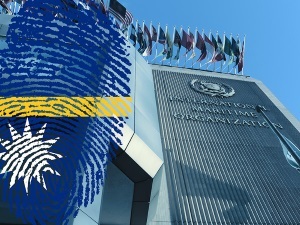 Today (14 May) Nauru deposited its instrument of acceptance to the IMO Convention with the United Nations depositary – becoming IMO’s 174th Member State. Nauru is a Small Island Developing State in the western Pacific Ocean.